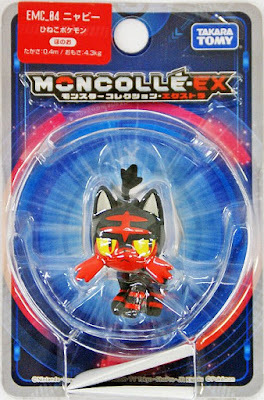 Pokemon figure Takara Tomy Monster Collection MONCOLLE EX EMC series Litten ニャビー. Same pose in MONCOLLE EX SM starter set. 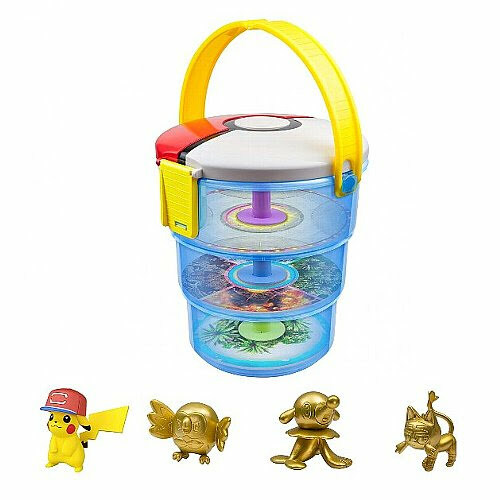 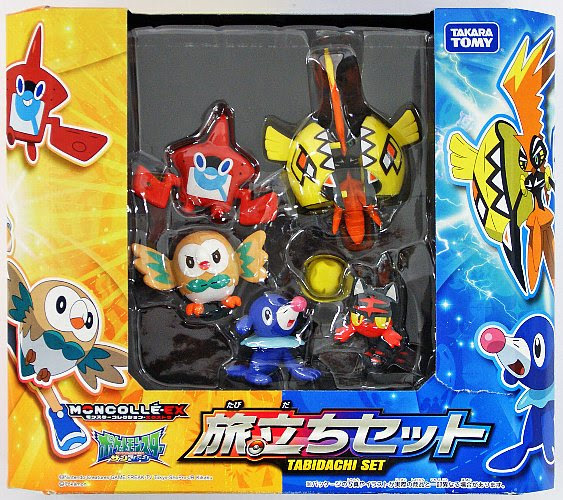 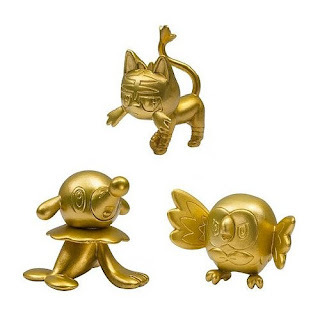 Gold color version in Toysrus Takara Tomy Moncolle Shaky Case special set. 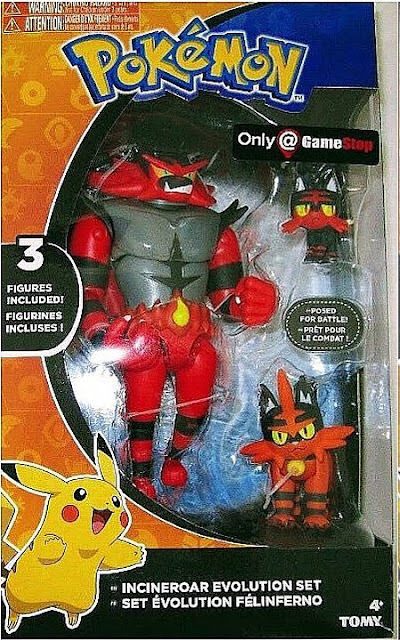 Litten in YJ Auction ?